John (Jack) Herman Johannes was born January 12, 1932 in Columbus, Nebraska to Herman and Pearl Johannes. In 1941 the family, with the three children (John, Sandra and Marjorie) to Riverside, California. In 1952, Jack entered the United States Air Force as a cadet attending flight training school in Texas. 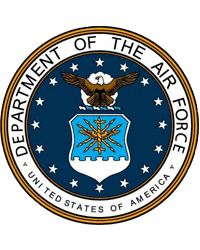 The following year he was commissioned as an officer and pinned on his wings. He was stationed in Texas, Montana, Alabama, Michigan, and Nebraska, and spent a year in Vietnam working in ordinance and received the Bronze Metal. Jack was recognized throughout his military career as a highly skilled pilot, flying tankers. During his career he also received a Masters Degree in Public Administration from George Washington University. He retired as a Lt. Colonel October 1st, 1976 and moved to Hemet, California. Before and after his retirement, Jack was very involved with the Civil Air Patrol. He was involved with the Masonic Lodge in Hemet. He and Donna are members of the Hemet Presbyterian Church. Jack married the love of his life, Donna Krotter in 1968 and spent nearly 50 years together. He is survived by Donna, his sister Sandra; his children, Lon, Lacey (Johannes) Berns, Steve, Chuck, and Donnie McVay; as well as many grandchildren and great grandchildren. Jack loved road trips, fishing and his family. Always a huge fan of the Nebraska Cornhuskers Jack could be seen wearing his red baseball cap while watching games. Jack is beloved by his family, for his kindness and sense of humor. 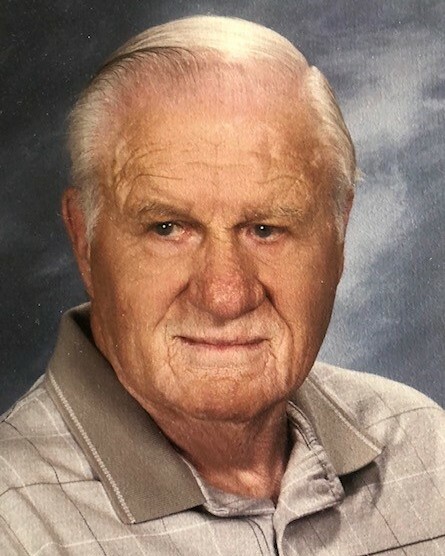 As a resident of The Village, he will be remembered by residents and staff who were lucky enough to enjoy his daily visits, getting to know his dry humor and stories. On Friday, April 5th, a “Celebration of Life” will be held at the Pavilion, in The Village. A military memorial will be planned at a later date at Riverside National Cemetery.